Brenda is our newest addition to the SVF team. She comes to us from a big box retailer after 18 years of providing great customer service. If you have question about orders or installations she has all the answers. Her hyper-organizational skills allow for a smooth process of our customers orders from start to finish. In her spare time she enjoys spending time with her two boys and having fun. 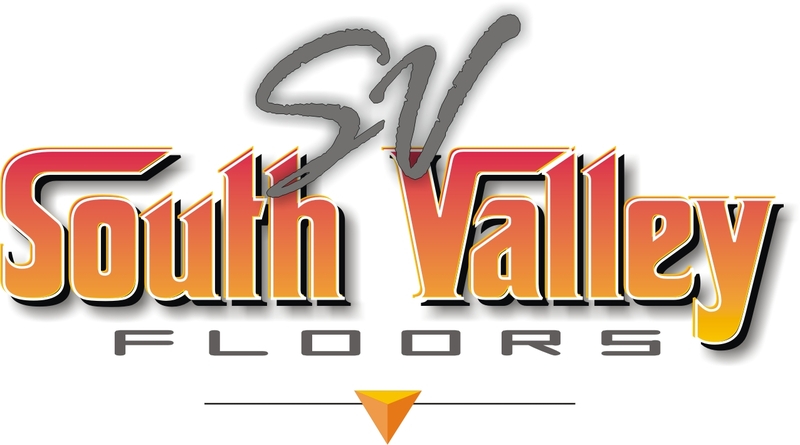 Kyle Graff, the newest addition to SVF, has been in the flooring and Interior Design industry for over 10 years. He is a Fourth Generation designer in his family. So, you could say it runs in his blood. He aslo recently relocated from St. George, Utah to us here in Draper. He is here to help you with any of your floor covering needs. 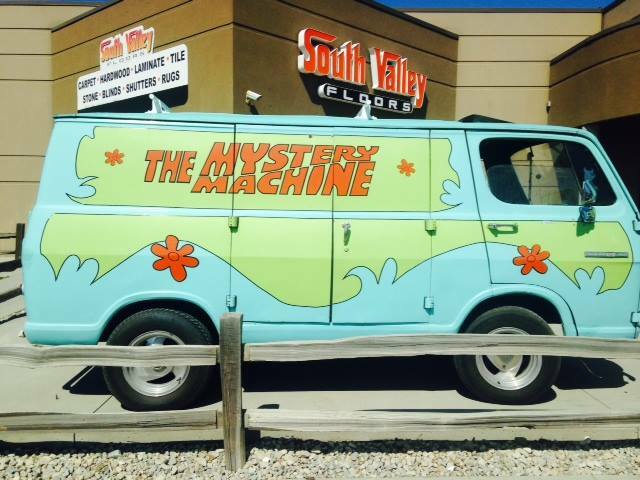 Just Look for the Mystery Machine!